Can you still play online casino games? Should you withdraw money from your account? Is the British pound your best choice right now? Let's see how gamblers can survive the storm and win more than ever! On June 23, the European Union woke up to the biggest crisis in its history. The United Kingdom voted to exit the EU and the country's Prime Minister David Cameron announced his intention to resign. Right after that, the markets decided to punish the Brexit vote by bringing down the British pound to the lowest level since 1985. Only a few hours ago, the pound went all the way up to $1.5018. Unfortunately, that was when the polls suggested that people chose to remain in the European Union. the currency's most volatile session since at least 1986. At 12:37 p.m. SIN/HK, the pound plunged to 30-year low and reached $1.3324 reaching the weakest level since 1985. The Euro is going down too, the Dollar is not doing a lot better, and the guys at Bloomberg believe this is just the beginning. So, what should you do? 1. Don't Panic. If your gambling account is in Pounds, your money is worth less than it was yesterday. This is a fact. Even if you should have converted your money to a more stable currency well before the referendum, it's not too late to survive today's storm. International investors hate volatility and uncertainty. They are going to stay quiet for a while, and this will have obvious consequences. Do not withdraw your money today. Do not let your emotions dictate your decisions. The situation will stabilise and the Pound will go up again as soon as the future of the UK (and of the EU) will be clearer. 2. Switch to the Dollar - NOW. 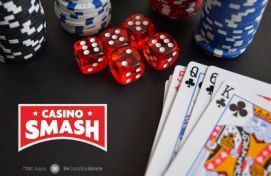 If you can't force yourself to keep your hard-earned Pounds on your account, convert what you have into Dollars and make it your new currency for gambling. Doing it today will cost you some money, but what you lose today might be far less that what you'll lose tomorrow. Like Bloomberg, we believe the Pound will keep fluctuating for some more days and that's why we don't suggest you wait. If you want to change your money, do it now. 3. Choose UKGC-licensed casino rooms. The UK is still part of the EU and it is not leaving the Union today. The Brexit process might take more than two years and, right now, no one knows when and how it will happen. 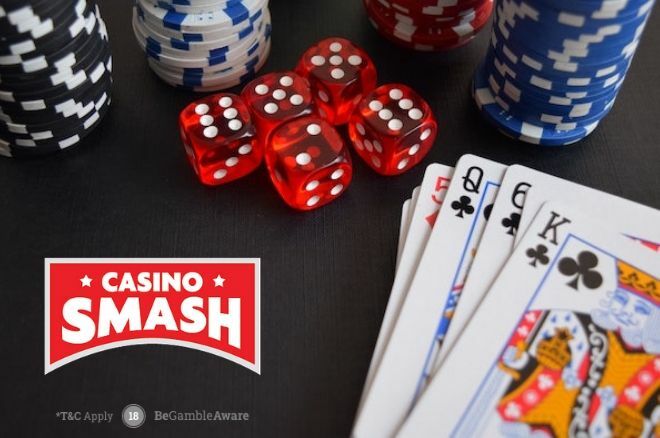 Under the current legislation, players in the UK can play casino games only on sites licensed by the UK Gambling Commission (UKGC). As we get closer to the Brexit, we believe the EU and the UK will adopt stricter measures to make sure people only play where they should. So it's time for you to be smart and play safe.